- What are the top 5 ingredients to avoid in personal care products? 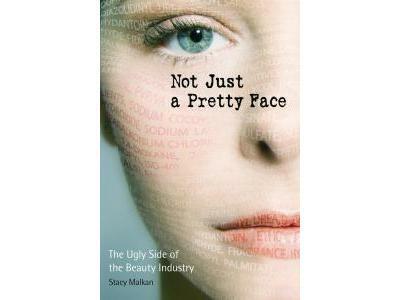 - Why is the cosmetics industry unregulated? 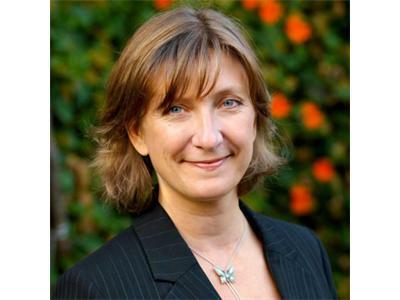 - What does the research tell us about the link between chemicals in personal care products and breast cancer? - In Europe, there are currently 1,372 ingredients banned, why only 11 in the US? 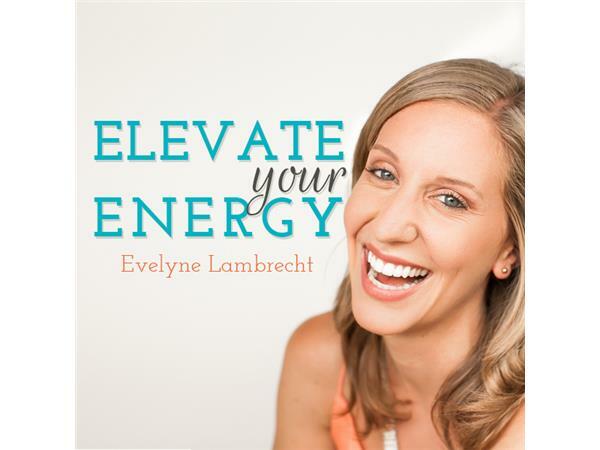 Learn more about Evelyne at www.healthcoachsd.com and www.elevateyourenergy.com. LIKE the fb page at www.facebook.com/elevateyourenergy. Learn more about Stacy at www.safecosmetics.org.